The Space Between Houses is now Available! 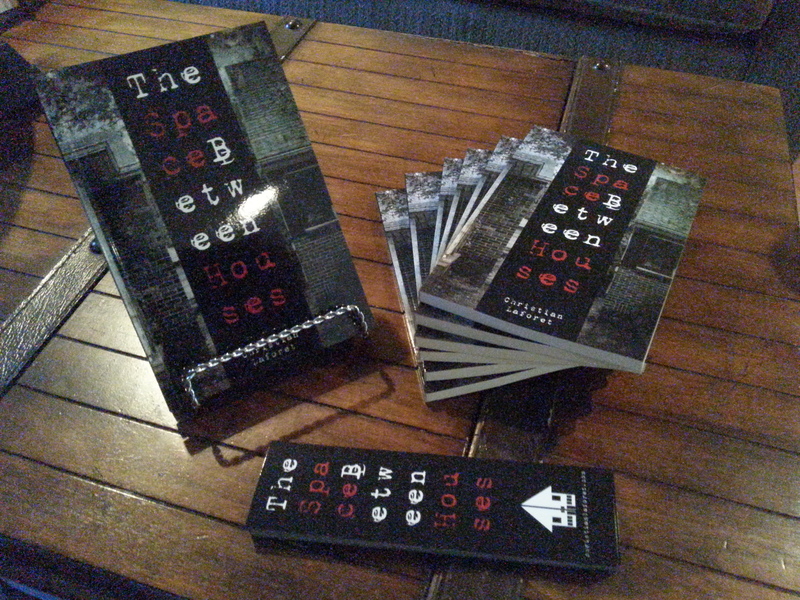 My short horror story collection, The Space Between Houses, is here! Congratulations man. I’m incredibly jealous, but it’s going to make me work that much harder! Way to go Christian!